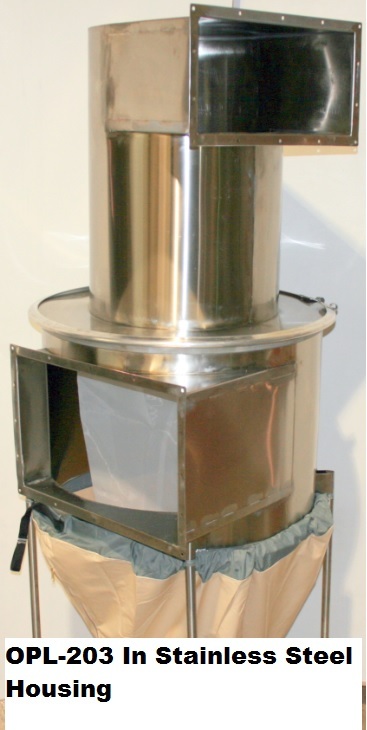 The OPL 200 & 300 Series Lint Filters are especially designed for properties with dryers in the 30 – 170 lb range. 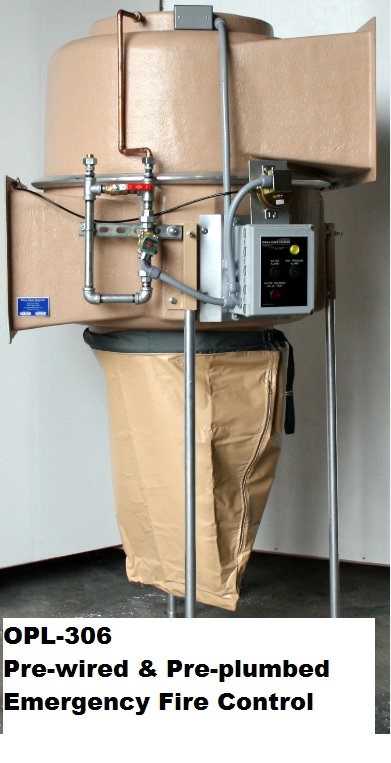 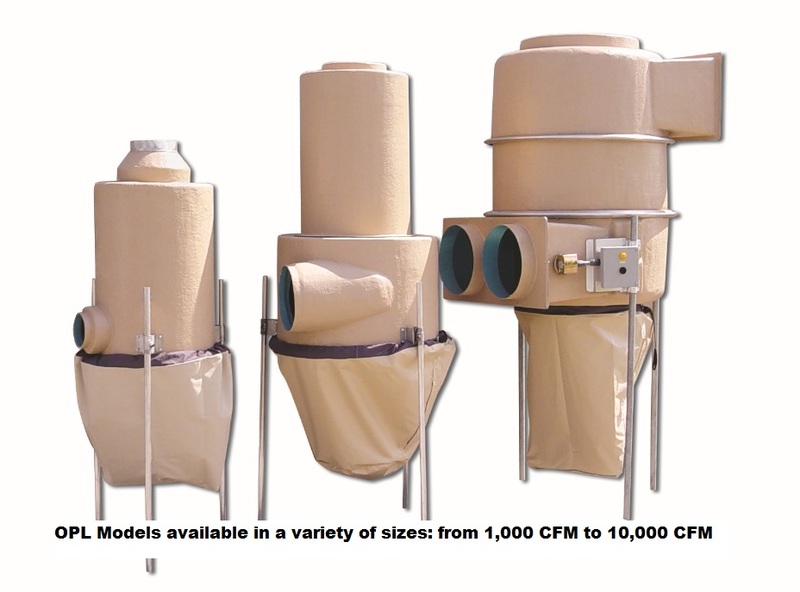 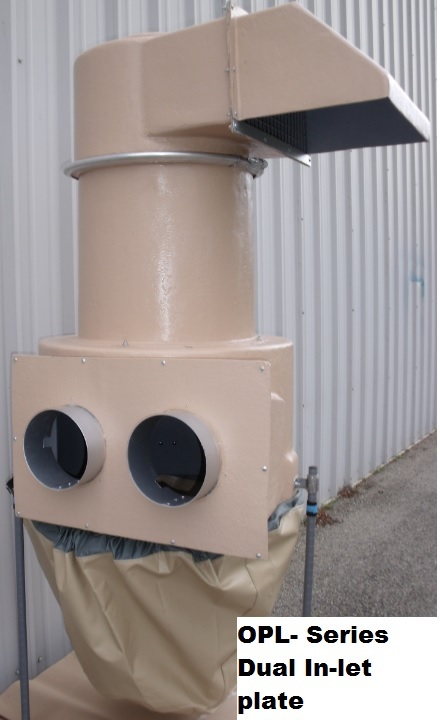 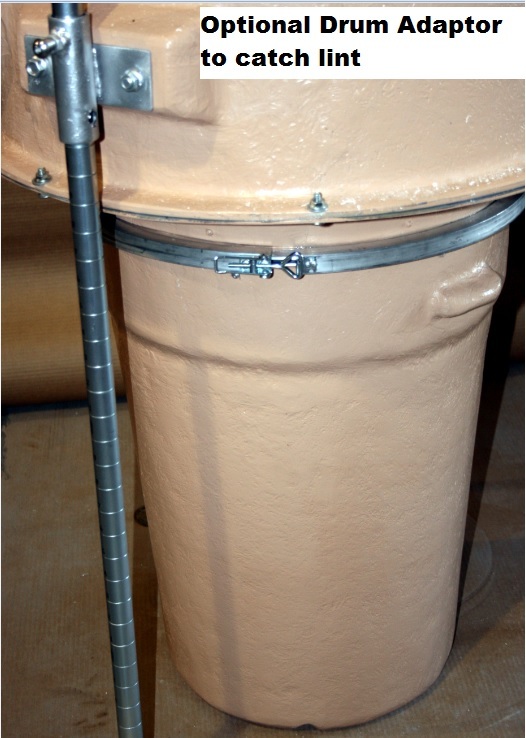 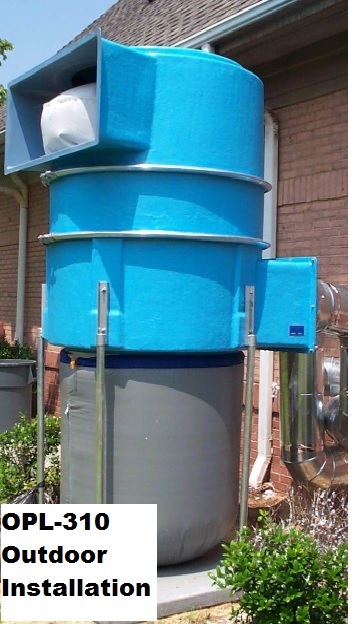 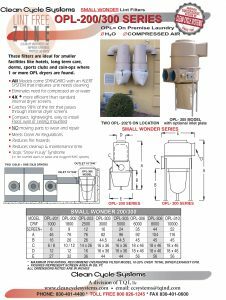 Multiple dryers may be vented separately or into a common duct to the filter. 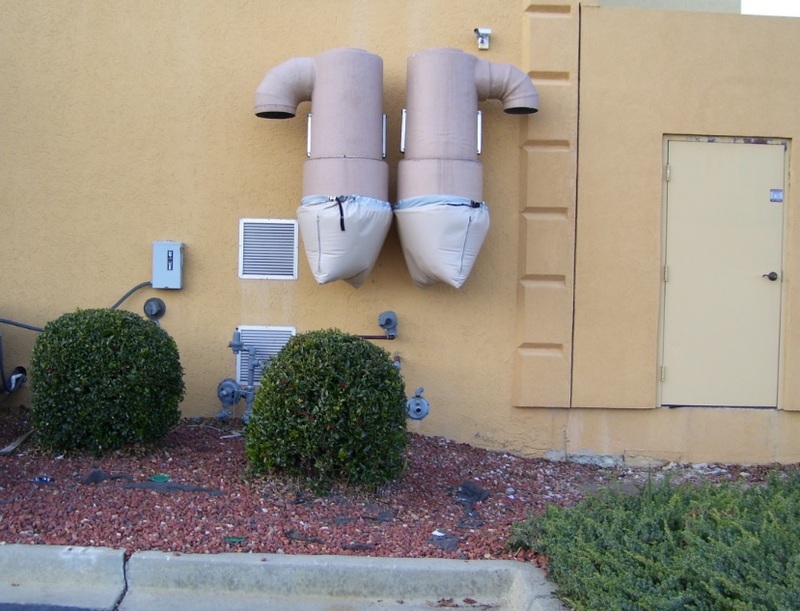 are necessary for operation – creating a hassle free installation. 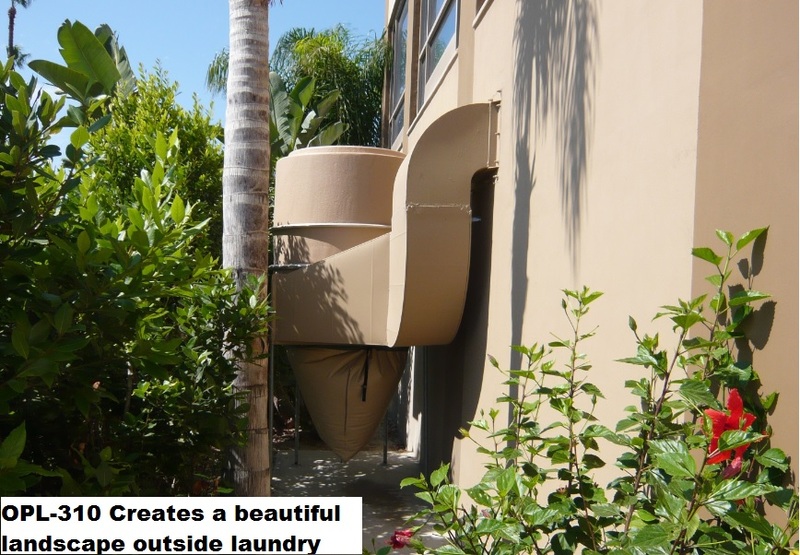 makes the SMALL WONDER ideal for tight areas where space is a premium.